For our gifts to the primary children that are graduating into Young men and Young women this year we are giving them journals. In August, I purchased a bunch of composition books when the school supply sales were going on. All that I needed to do with them is add a Journal label. I am going to print these onto card stock and then glue them onto the composition book with a glue stick right on top of where it says, "composition". This way it is a little cuter and more personalized. You can also add embellishments if you would like. I made these with the activity day girls a few years back and we made paper flowers that were flatter that we added to the books. 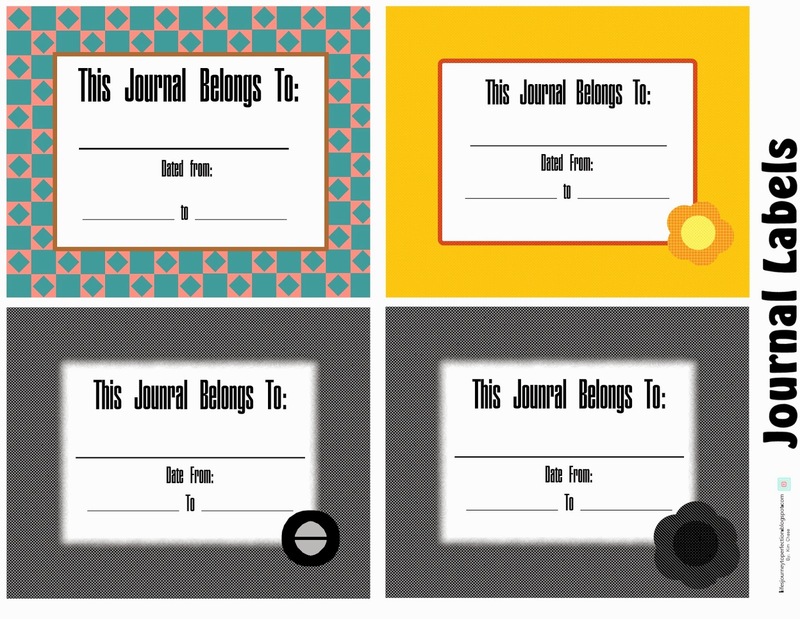 I also have used these for my own family's journal. Wouldn't it be a great resolution to write what is going on in our families each week in a journal? Or to even just keep a journal of our own thoughts and experiences?